IN his continuing search for the more weird, whacky and wondrous in the world of travel, David Ellis says one of the world's more bizarre tourist attractions is the world's longest-burning light bulb that's been glowing for an amazing 111 years. 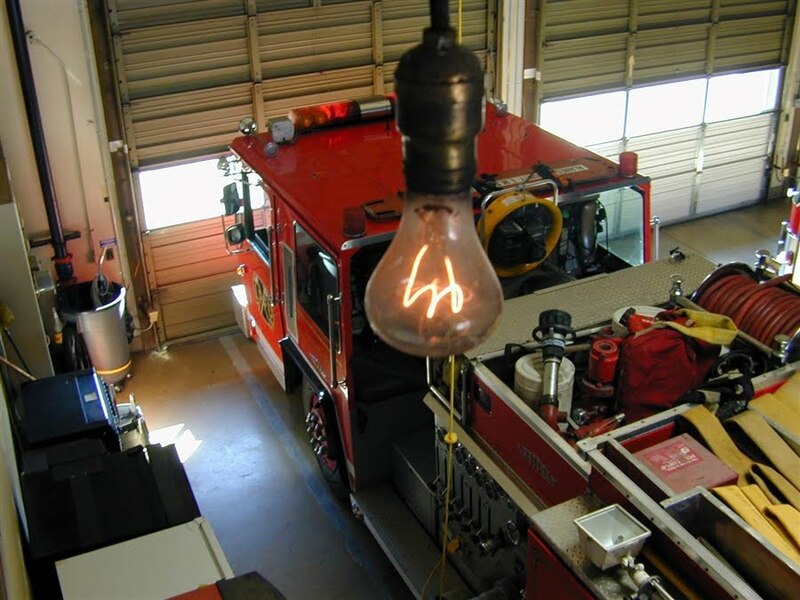 The 4-watt bulb was donated as a night-light to Fire Station #6 in Livermore, Northern California in 1901 by its maker, Dennis Bernal who was a pioneer electricity provider and owned the Livermore Power and Light Company. It was switched off in 1976 for 22-minutes when Station #6 was moved 3km to a new location, but apart from being off briefly during two minor power failures has been glowing all those years. The Guinness Book of Records, Ripley's Believe It Or Not and the General Electric Company all agree it is the world's longest-burning electric light bulb, and put its longevity down to a perfect seal that maintains its vacuum and therefore prevents the filament from deteriorating, its low 4-watt voltage, and the fact it's not being constantly turned on and off. Today it's still used as a night-light and is protected by a surge protector as well as both a battery and diesel power generator back-up – and people travel thousands of kilometres just to take a picture of it. And Station #6 fire-fighters who treat it as a lucky omen while ever it's glowing when they're on duty, have strict instructions not to touch it – unless they're planning on updating their resumés.